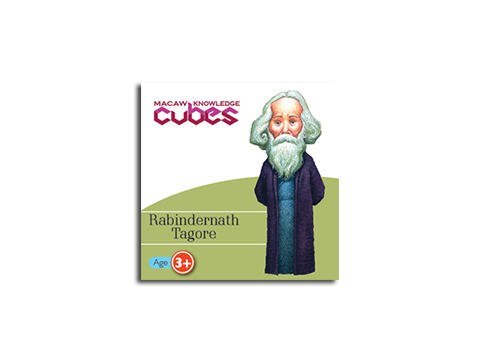 Macaw knowledge Cubes are all about learning through play. 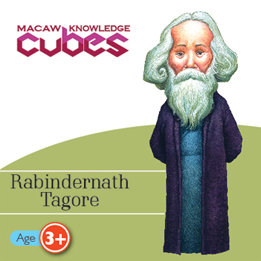 This set of cubes seeks to expose kids to some famous personalities of the world, through fun facts and information. In addition, this tool shall enhance their skills of recognition, association, and memory. 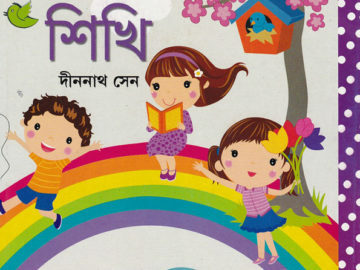 The innovative structure and design of the cube makes this learning tool a must-have for every child.